Located in Israel’s Lower Galilee, Tulip Winery is a place that is beautiful both on the outside and on the inside. On the outside you’ll experience a tasting room that is small and warm, with a small tasting room and visitor center from which to experience the wonderful wines. On the inside you’ll learn that the winery was established in the community of K’far Tikvah (Village of Hope) a community originally established in 1964 for adults with developmental challenges. The Itzhaki family purchased the winery in 2003 with an eye towards employing these community residents in the winery. It is an amazing story and these are truly wonderful people. 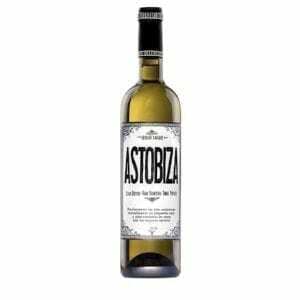 But none of that would matter if the wines weren’t terrific; alas, they are! 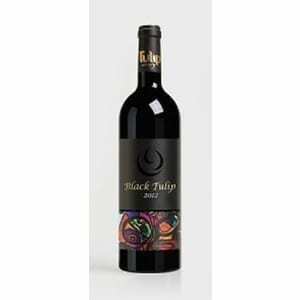 The 2014 Black Tulip is a Bordelaise-style blend (Cab Sauv/Merlot/Cab Franc/Petit Verdot): It is a big wine, filled with complexity on both the nose and the palate. 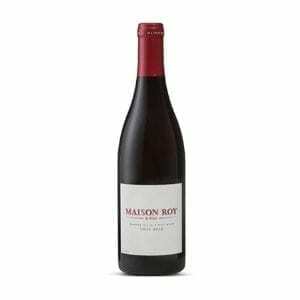 Red and black fruit burst forth, along with touches of vanilla oak, dark chocolate and herbs. 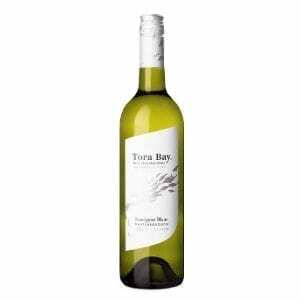 This wine received a 91 score from Parker in 2013; this wine is not yet scored but could be even better! Kosher, Kosher for Passover.